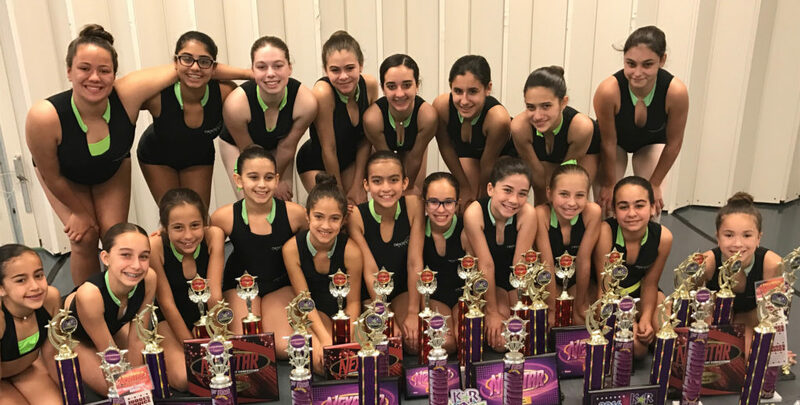 Contemporary and lyrical are two extraordinarily expressive forms of dance, which is why we sometimes teach them in a combined class at DanceHouse Miami. Unlike other styles, lyrical and contemporary dance have few rules and restrictions. This is what makes them such a joy to perform and to watch. Contemporary dance is a broad category that borrows techniques and disciplines from ballet, jazz and modern dance. This liberated form of artistic expression gives dancers new horizons to explore. The possibilities are as endless as the musical accompaniment, which might range from classical compositions to a tune with a reggae sound. Contemporary evolved from the work of modern dance pioneers like Isadora Duncan and Martha Graham. Where it goes from here is up to the artist. Lyrical dance is closely related to contemporary, but it does have some distinguishing characteristics. Virtually all lyrical dance is performed to music that has a vocal track, providing the artist with an opportunity to express themselves in an entirely new way. While lyrical dance may take inspiration from ballet, jazz and contemporary, its focus is less on the perfection of the technique and more on the expressiveness of the individual artist.